Peeps® on Parade We are hosting our first Peeps® Float Contest! Get a Digital Card from Home Did you know if you are a Decatur resident you can get a digital version online? Easily get access to thousands of free eContent now! 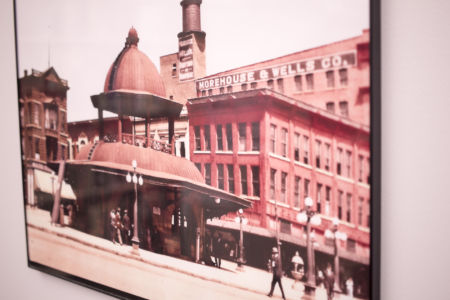 Discover the Local History Room Find Decatur area photographs, old school yearbooks, articles from the local newspaper database, and much more! 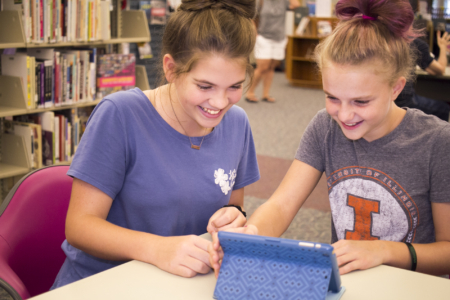 As a learning hub of the Decatur community, we not only promote the love of reading, but also offer extensive connections to the digital world and to each other through classes and events. Our services help advance the community as a whole through education and economic development. 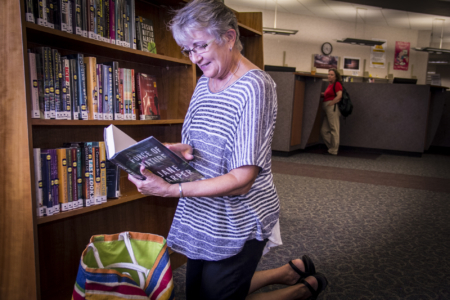 Check out the newest books and movies we have at the Decatur Public Library, and what is coming soon! We offer several outstanding online services from e-books and audiobooks to movies and online classes. Check out all the free and exciting events and classes coming to the Decatur Public Library or available online through our website.